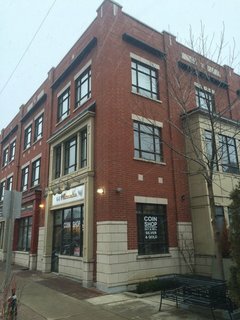 Established 1971 in Canada, our latest location is a stand alone building in Historic Port Credit in Mississauga at the foot of Hurontario. Opened in 2015 this location carries a broad range of full spectrum Collectibles to fit any budget, collection or portfolio. From the oldest and rarest items to just filling a simple space in your collection, we have it all. Stamps, Coins, Paper Money, Collectibles of all descriptions, Silver and Gold of all types, Bought and Sold at the most competitive pricing. We are here to serve YOU! Established in 1971, Global Coins has been a central Dealer and Distributor for the Royal Canadian Mint for almost half a century. Carrying Global Collectibles and the full range of Royal Canadian Mint products as well as Accessories from Lighthouse, Unitrade, CWS and many more world class Manufactures and Publishers. Servicing Investors and Collectors with a broad range of Silver and Gold Coins, Bars, Rounds and Collectibles from Canada, United States and around the world. Our experience is your best investment.